Are you sure you want to remove The poems of Ossian from your list? 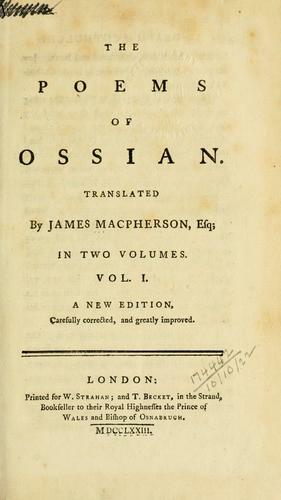 James Macpherson (1736-1796), Ossian, Ossian (3rd cent), Ossian 3rd cent, Ossian 3rd cent. 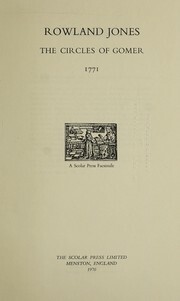 in English - [1st ed. 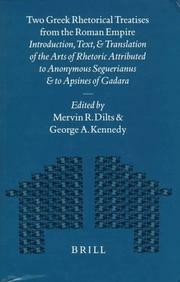 reprinted] introduction by John MacQueen. Da Oisein Mhic Fhinn: air an cur amach airson maith coitcheannta muinntir na Gaeltachd. 1839, Thomas, Cowperthwait & Co.
in English - A new ed., carefully rev. and corr. 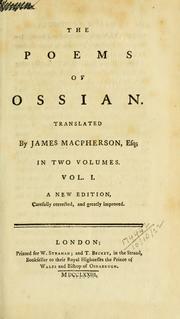 The poems of Ossian: with dissertations on the era and poems of Ossian, and a life of the translator, James Macpherson, Esq.. The poems of Ossian: &c.
The poems of Ossian. 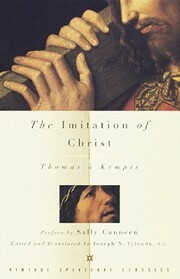 : Translated by James Macpherson. 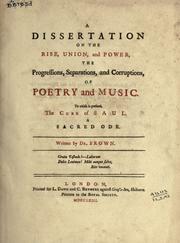 To which are prefixed a preliminary discourse and dissertation on the aera and poems of Ossian. 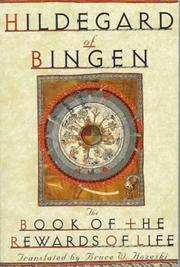 The poems of Ossian: the son of Fingal. Translated by James Macpherson, Esq. in English - A new edition. Carefully corrected, and greatly improved. in English - A new edition. Carefully corrected, and greatly improved. ..
1795, A spese Remondini di Venezia. in English - A new edition, carefully corrected, and greatly improved. [One line from Blair]. 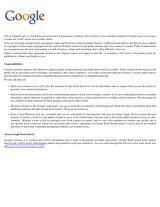 Microform in English - A new edition, carefully corrected, and greatly improved.